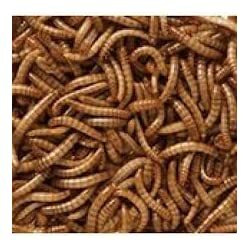 Up to date blend specially formulated to draw Robins and Songbirds into your garden. 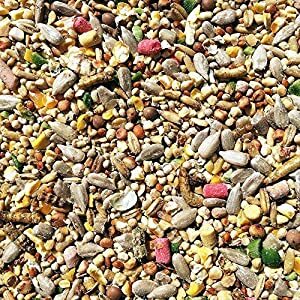 This premium bird seed blend is a tasty blend of ingredients that are high in key nutrients and oil and features one of the vital songbirds favourites – suet, mealworms and naturally, sunflower hearts. 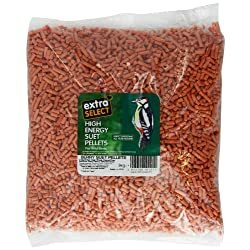 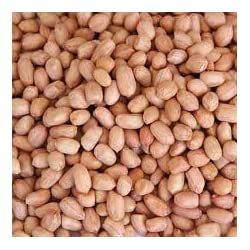 The high energy content of this seed is great for breeding time in the Spring but may be perfect for feeding in the less warm months too to make sure birds are kept fit, strong and healthy throughout cold winters. 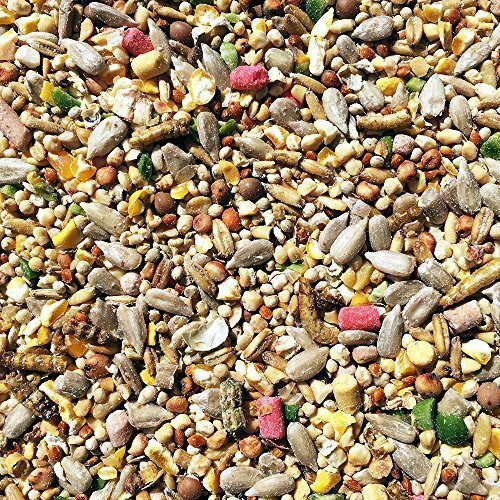 Even as this mix is favoured by Robins and other songbirds, most other birds will take the mix too meaning it may be fed as an all-round rich mix for feeders, ground feeding or for feeding from a bird table. 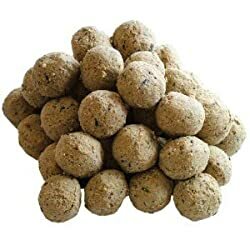 Ingredients: Sunflower Hearts, Naked Oats, Pinhead Oatmeal, Kibbled Maize, Millets, Dari, Kibbled Peas, Tares, Suet Pellets, Mealworms, Kibbled Peanuts and Aniseed all blended with Soya Oil.